Today’s story is about a woman’s heartbreaking beautiful journey. 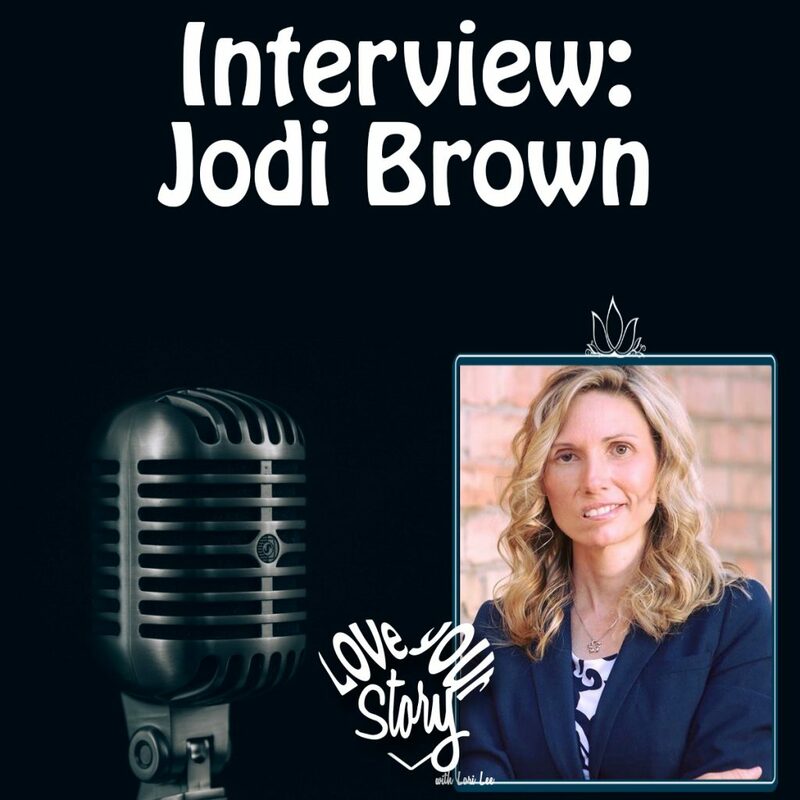 At first blush, it’s hard to see how someone could reframe a non-operable brain tumor wrapped around the brain stem, the paralysis of the right side of her face, and on-going headaches, pain, and pressure as holding any beauty, but today we’ll find out how Jodi Orgill Brown does just that. Tune in for our discussion.